Our generations of strong business relationships with growers and suppliers worldwide allow us to choose the best teas for our blend. 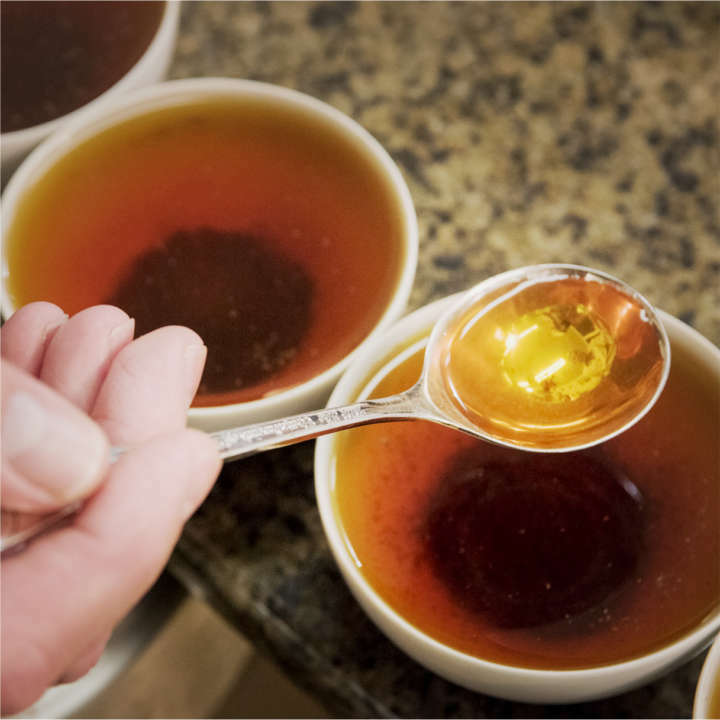 Our tea masters analyze promising tea samples by an elaborate tasting and evaluation process similar to that of wine tasting, known as “cupping.” Their sophisticated palates help to identify teas with the perfect characteristics for our special blend. How is it that Luzianne® Iced Tea is always so satisfying and refreshing? We continue to use our original formula, which we specially blended for iced tea in 1932. We carefully select teas from across 5 continents for their color, flavor and clarity so that when blended and brewed, the result is that distinctive Luzianne® Iced Tea flavor. Tea Master and Master Cupper Malcom Shalders comes from a family line of British tea experts. 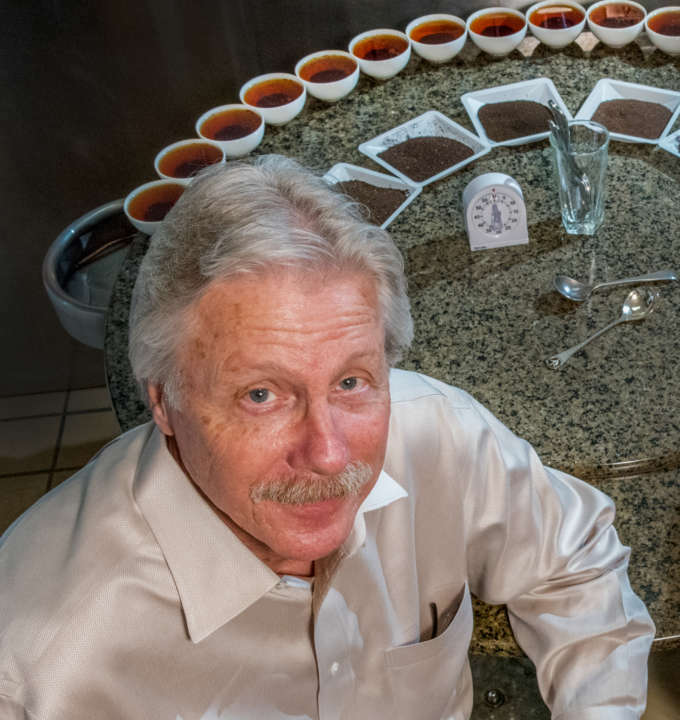 As his history intertwines with the Luzianne® brand’s generations of family stewardship, his remarkable palate and knowledge of the global tea industry are central to the consistent quality of the Luzianne® Iced Tea blend. Members of the Luzianne® Iced Tea factory production team. 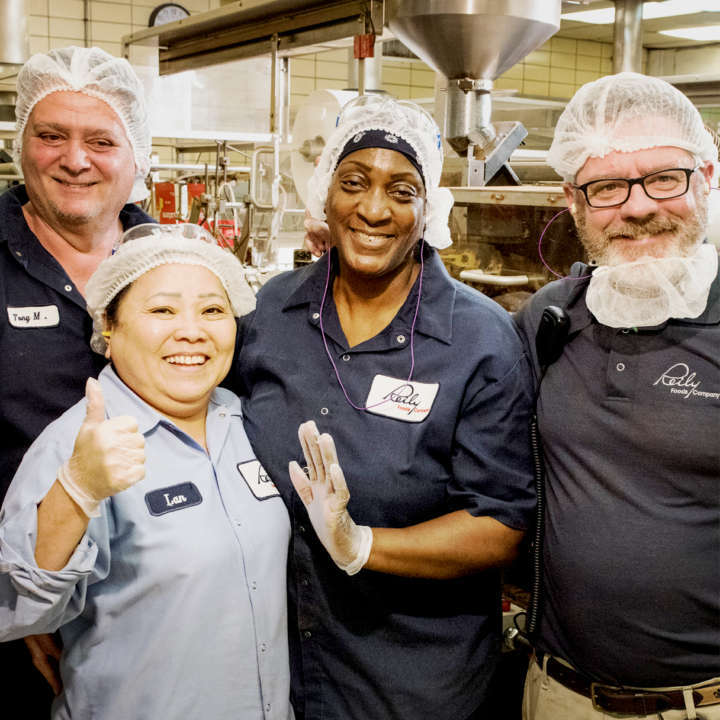 Our skilled production team oversees blending and bagging according to strict specifications, transforming loose tea leaves into the many Luzianne® Iced Tea products you know and love.